In most sports, home games offer a big advantage. Players enjoy the comfort of playing in a familiar arena with the friendly crowd cheering them on. Golf is not one of those sports. PGA Tour players are more at home on the road than they are at their hometown tournament. The one week their residence takes center stage as tour stop can become a chaotic blur. Suddenly, the host player is wearing many different hats, serving as ticket broker, restaurant adviser and social event coordinator. Growing up in Dallas, the AT&T Byron Nelson was an annual tradition for Jordan Spieth’s family. The event eventually provided him the opportunity to make his PGA Tour debut as a 16-year-old. He attracted national attention, finishing tied for 16th. Since then, Spieth has reached No. 1 in the world and claimed two majors among nine career victories. But his best finish at the AT&T Byron Nelson? His first. Nobody wants to win this week more than Spieth. But nobody has more potential distractions. His house is full with tour pro Smylie Kaufman and his regular roommates, Kramer Hickok and Alex Moon. All are in the field. 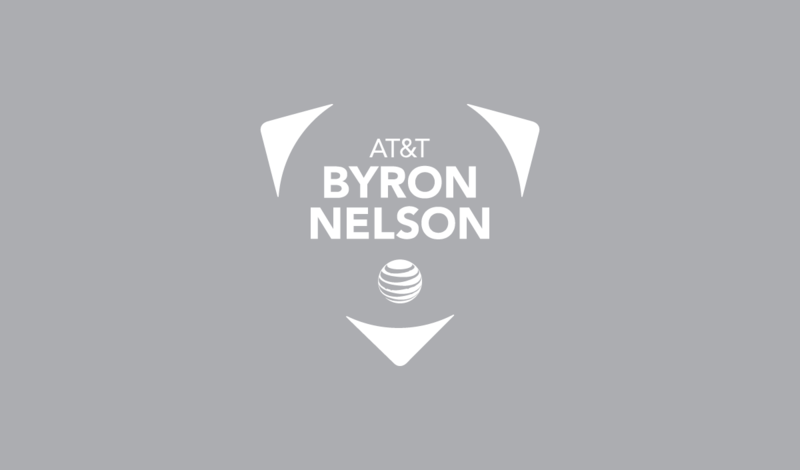 Hometown heroes at the AT&T Byron Nelson are few and far between. Back in the day, Byron Nelson hit the first ball of Dallas’ first Tour event and then won the 1944 Texas Victory Open at Lakewood Country Club by 10 strokes. Ben Hogan claimed the 1946 Dallas Open at Brook Hollow Golf Club. Dallas’ Don January captured his first tour win at the Dallas Centennial Open. And Earl Stewart became the first home club pro to win on tour at the 1961 Dallas Open. But it took 46 years for the next hometown hero to emerge. Scott Verplank, who served as a standard bearer as a kid at the Nelson, won the trophy in 2007, the first played after Byron Nelson’s death.